The one that happens over breakfast and the morning papers, with PJs on and a little bit of Sudocream still smeared across the forehead. 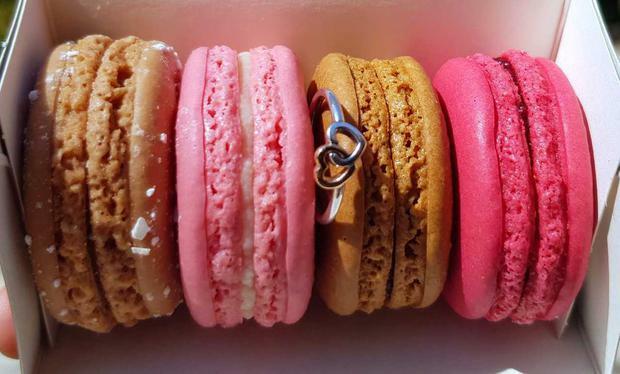 For those couples, it's the perfect moment to say 'let's do it - let's get married'. But for others, who have dreamed about being swept up off their feet while their dream man or woman gets down on one knee on front of; the Eiffel Tower? a fabulous restaurant packed full with friends and family? a picturesque peak in the Alps? the all-out Hollywood proposal is the only way to go. And there's one Irish couple who are doing all they can to make these movie-style engagements a reality. Una and Gary Hogan, the husband and wife duo behind proposal-planners The Romance Engineers, are on a mission to “produce romance superheroes” and make romance cool again. 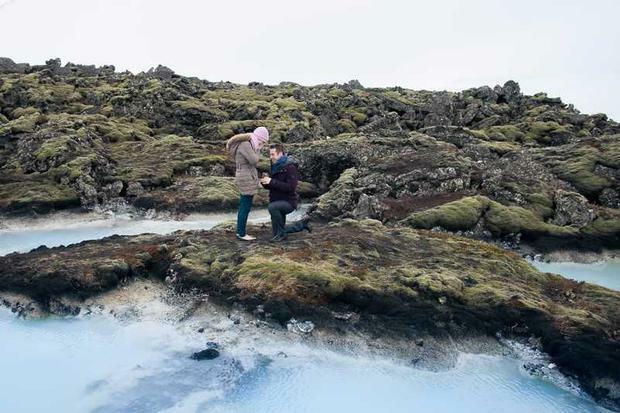 The idea for the venture came after Bray-native Gary (33) proposed to 27-year-old Una from Rathfarnham at the Blue Lagoon in Iceland. “I spent eight months planning the proposal,” Gary told THEVOW.ie. After tying the knot in sunny Tenerife last year, the newlyweds decided to work together and created the Romance Engineers, a complete career change for the happy couple. “Gary has worked in everything from carpentry to leisure and I worked as a project manager,” said Una. One of the main inspirations behind the service is romance, which Una is a firm believer in. The different packages include everything from a castle to a seaside proposal, with prices starting at €795. The service suits two types of people, according to Una; the busy and the romance novice. Since launching the company in May, the Hogans have successfully engineered one couple’s dream proposal in Austria. “He was one of those guys who had an idea but wasn’t confident in doing it alone, especially in a place he hadn’t been to before,” Una said. The client knew he wanted a ski trip proposal, so Una and Gary set about organising his movie-style proposal. 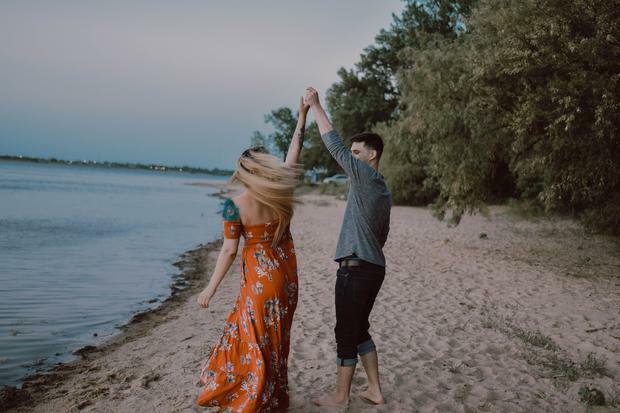 “We set up a picnic in the snow, and myself and Gary captured the whole moment on camera for them.” However, Una believes that romance shouldn’t stop after the proposal- so the couple also offer a variety of services for married couples too. “To bring romance to people passed the proposal stage, we’ve decided to set up dates and romantic boxes too. 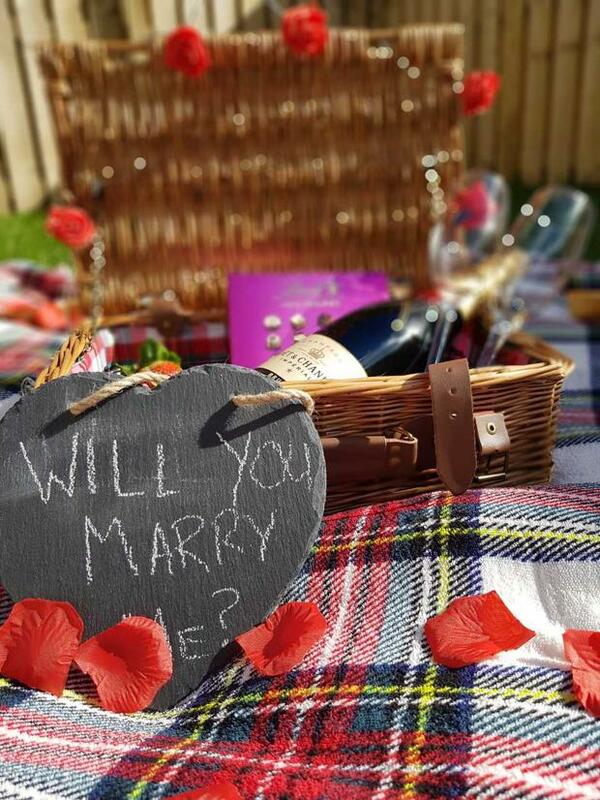 The Romance Engineers offer a variety of pre-planned proposal packages, as well as a bespoke package that allows people to design their own proposal. The couple also provide photography and videography services, so couples can remember the special moment.